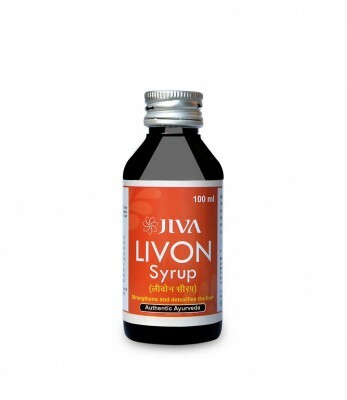 Jiva Livon Syrup is a herbal liver tonic that contains kasni, sarponkha, punarnava, makoi and kutki. This syrup has a multidimensional effect on the liver, its functions and disease caused by abnormal liver functions. It is effective in detoxifying the liver and promoting bile secretion. The herbs in the tonic work well in bilious febrile attacks, jaundice, liver abscess, sluggish and fatty liver, and obstruction of liver and spleen. 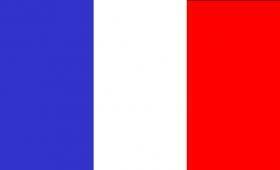 Notably it has shown good results in cirrhosis and viral hepatitis.